Cardiovascular disease is a concern for many Canadians. Like most people, you know in your heart this issue is something that requires your attention – albeit preventatively through lifestyle adaptations or via a robust regime for optimal results. Cardiovascular disease is one of the leading causes of death in Canada and throughout the world. It is a collection of diseases which impact the heart, reducing blood flow, and causing improper functioning. fat-soluble vitamins such as Vitamins A, D, E and K. Cholesterol is also required to make certain types of hormones. Cholesterol and fats use particles called “lipoprotein particles” as their method of transportation around the body. LDL is often referred to as the “Bad” cholesterol, in part because it facilitates the fatty particles entering the bloodstream, whereas HDL removes them from the blood. The entire process is normal and required for life. The process becomes flawed when there is more LDL going in then HDL going out, and the sticky like substance starts to clump (forms a material called plaque) and begins to close in on arteries making blood vessels more and more constricted. • Age and Gender: As the body ages, cholesterol levels (both types) tend to rise. We can control certain risk factors to prevent or potentially stall further heart damage. The basics require effort on a regular basis. 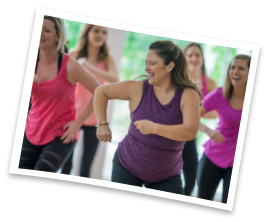 Lessen the risks by staying physically active and adopting a healthy diet. Reduce weight if necessary, stop smoking if applicable, and don’t forget to manage stress. Natural Health Supplements can also play a role in the prevention of heart disease and help regulate cholesterol levels. Supplements such as red yeast rice, berberine, soluble fibre, and plant sterols and stanols can enhance or potentially replace the action of statins (the most common drugs administered for patients with cardiovascular disease). Also, the researchers highlight that garlic, plant sterols, and probiotics aid in the reduction of intestinal cholesterol absorption. 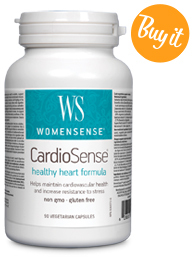 – offers a natural way to maintain cardiovascular health. It contains a blend of seven proven botanical extracts including berberine to help support healthy cholesterol levels, immunity, and resistance to stress. This formula also provides antioxidants that help protect against free radicals and help reduce symptoms of chronic venous insufficiency (CVI). 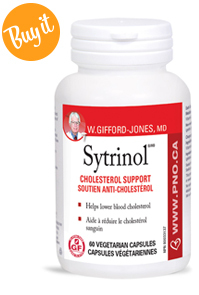 Sytrinol is a patented cholesterol-lowering supplement that blocks liver enzymes responsible for manufacturing cholesterol and triglyceride production. It exerts similar effects as statin drugs. Sytrinol has been shown to lower LDL (harmful) cholesterol levels by up to 27% and triglyceride levels up to 34% within one to three months of use. 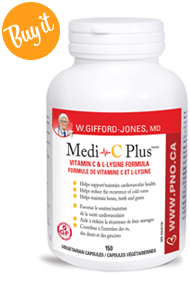 Supports cardiovascular health by strengthening and supporting the coronary cells through the use of vitamin C and lysine. Vitamin C produces healthy collagen while lysine prevents plaque from forming on artery walls. 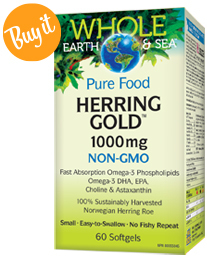 Contains herring roe extract rich in essential omega-3 fatty acids DHA and EPA. DHA and EPA help maintain cardiovascular health, and when taken in sufficient amounts can help reduce serum triglycerides. Offers vascular protection. 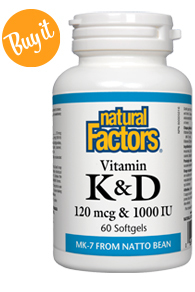 Vitamin K2 plays critical roles in protecting the heart. Vitamin D deficiency is a known risk factor for heart attacks, congestive heart failure and conditions associated with cardiovascular disease. 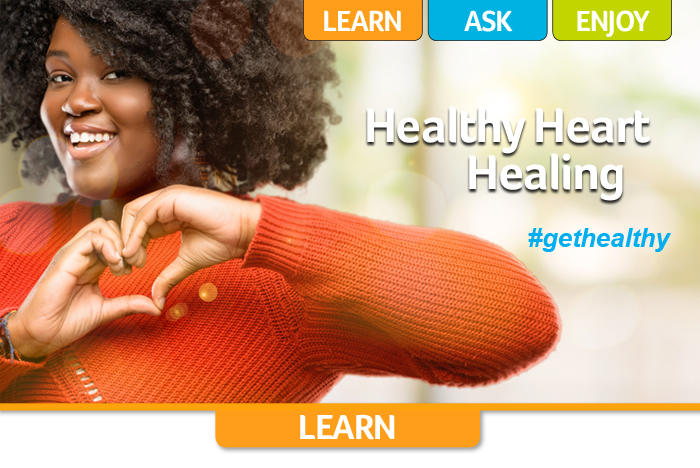 Taking proactive measures now can improve heart health. It is clear that everyone regardless of age can benefit from simple dietary and lifestyle modifications. 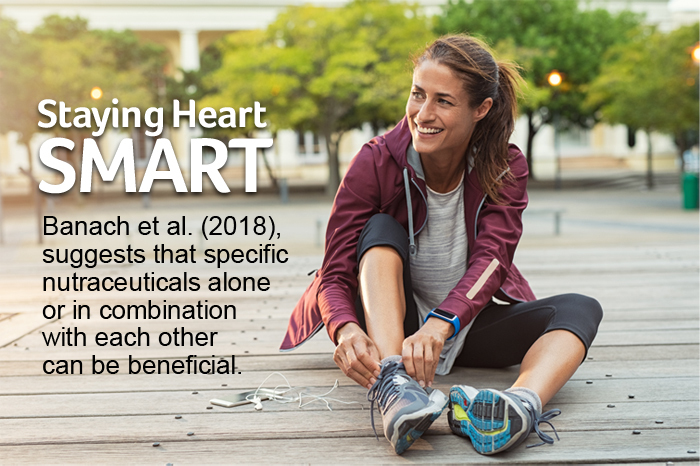 However, those looking for a robust program do have the choice to draw upon well-researched supplements to aid positive outcomes of cardiovascular disease. And that is getting to the heart of the matter. Banach, M., Patti, A. M., Giglio, R. V., Cicero, A. F. G., Atanasov, A. G., Bajraktari, G., . . . (2018). The Role of Nutraceuticals in Statin-Intolerant Patients. Journal of the American College of Cardiology, 72(1), 96-118. Diabetic neuropathy is a type of nerve damage that can occur throughout diabetes or due to uncontrolled blood glucose levels. It typically affects nerves in the legs and feet. Certain supplements have shown to help reduce the signs and symptoms. R-alpha lipoic acid can help improve pain and tingling and is better tolerated than prescription painkillers. Acetyl-l-carnitine is an amino acid that aids in energy production in nerve cells. Lower levels of carnitine have been found in people experiencing neuropathy. Lastly, research shows GLA, found in evening primrose or borage oil, can be beneficial. For SALMON – preheat oven to 375C. 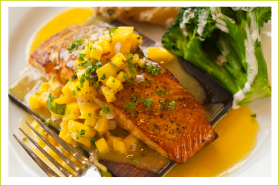 Spray a baking sheet with cooking oil spray and place salmon fillets on top. Coat with the lemon juice, olive oil and black pepper. Slice lemon into thin rounds and remove seeds. Distribute slices evenly across salmon. Roast for 15-20 minutes or until flaky. For SALSA – place mango, avocado, onion, lime juice, olive oil, chilli powder, and cilantro into a small mixing bowl and combine.